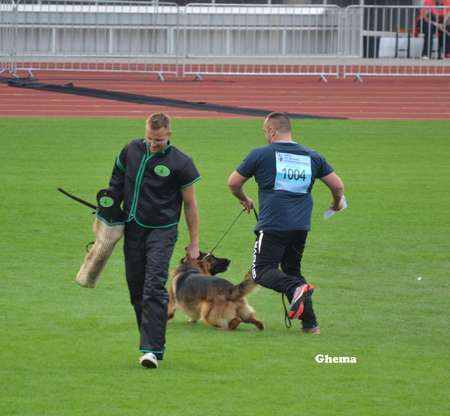 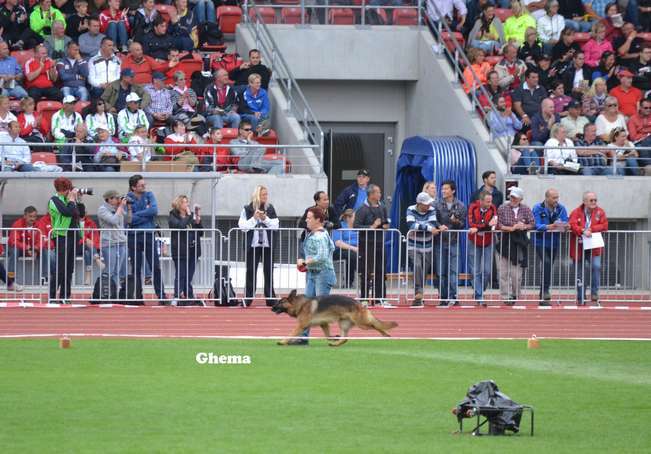 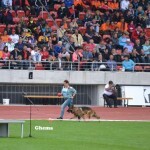 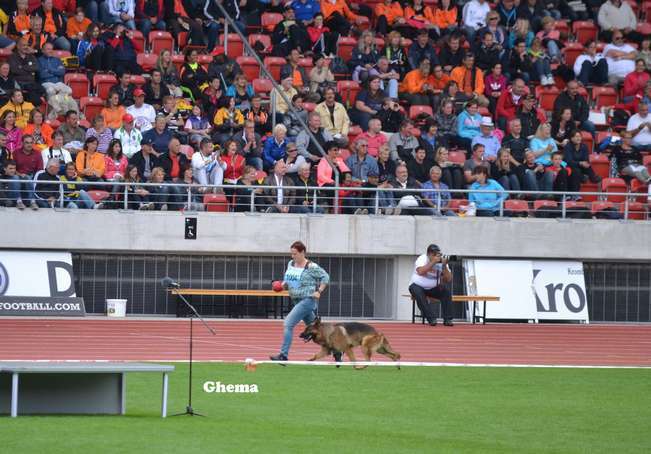 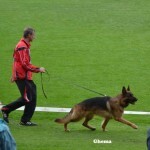 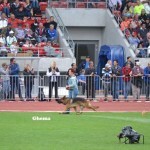 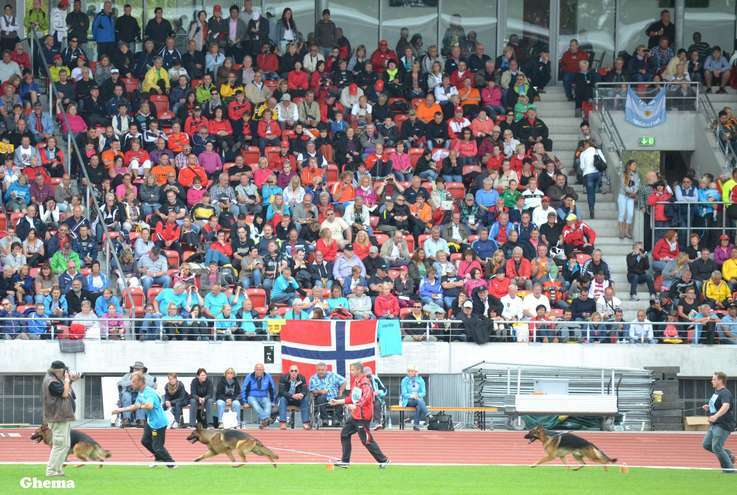 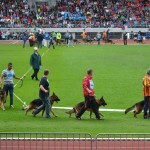 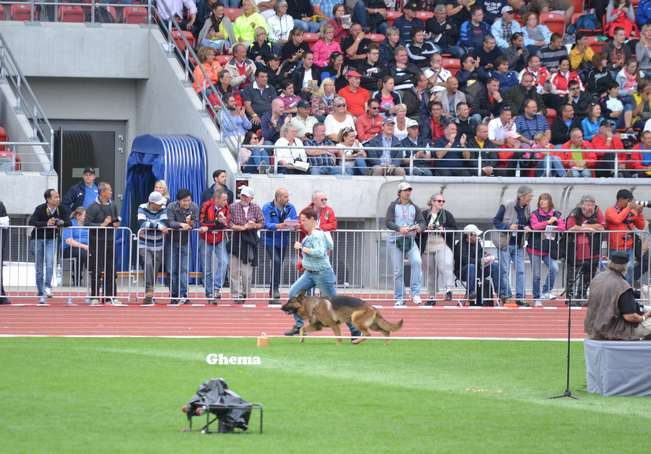 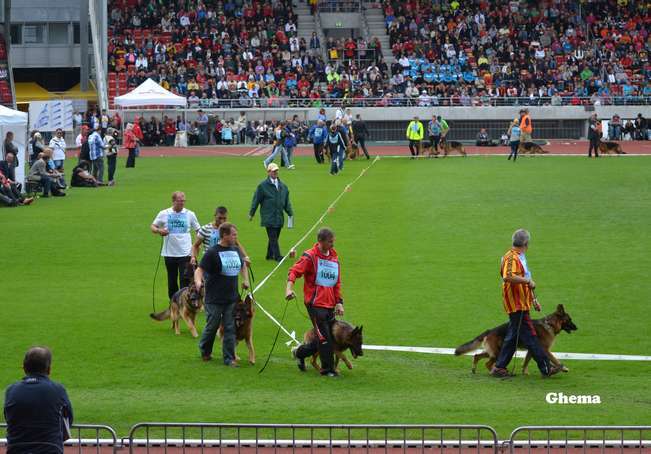 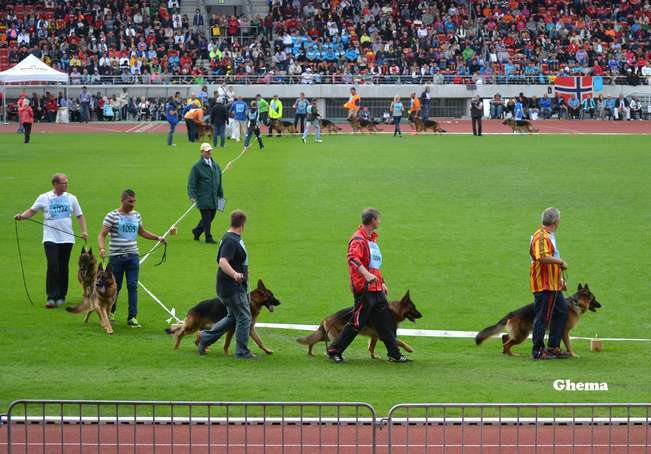 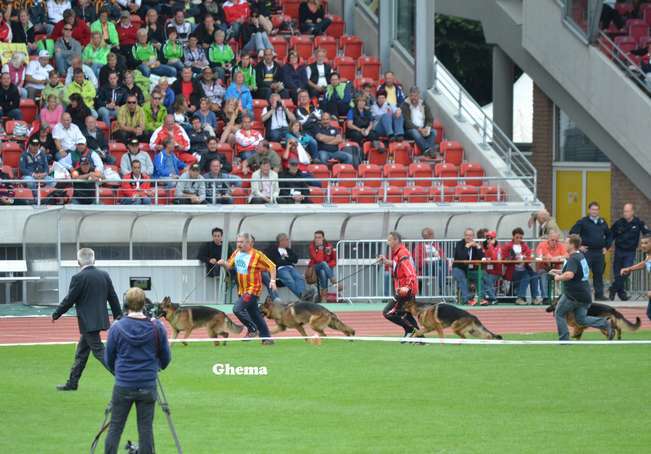 The greatest German Shepherd show in the world! 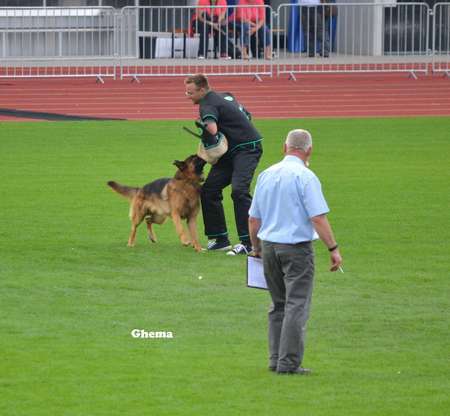 German shepherd’s taking part in this prestigious show, must qualify to enter the show grounds by proving their protection skills. Just as our dog Eiko Vom Holtkamper did. 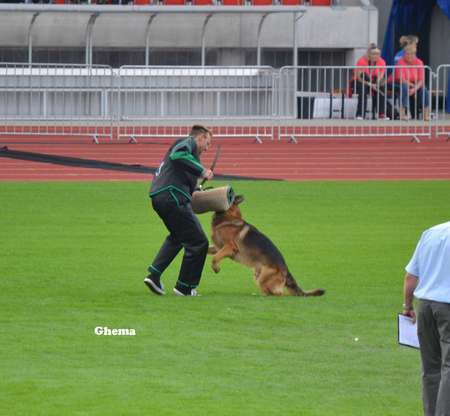 Tor did in the video below. 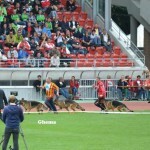 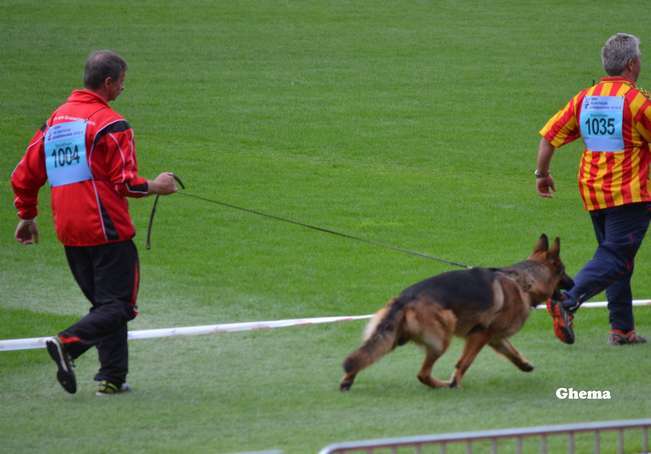 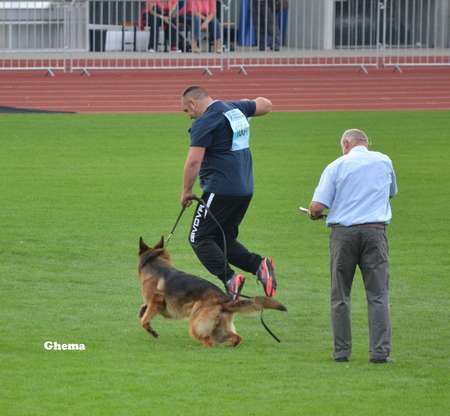 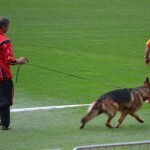 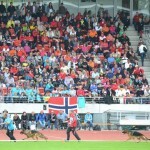 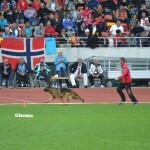 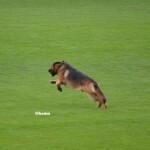 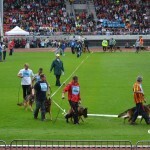 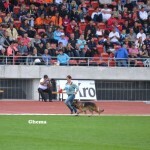 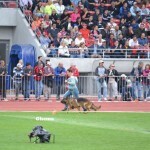 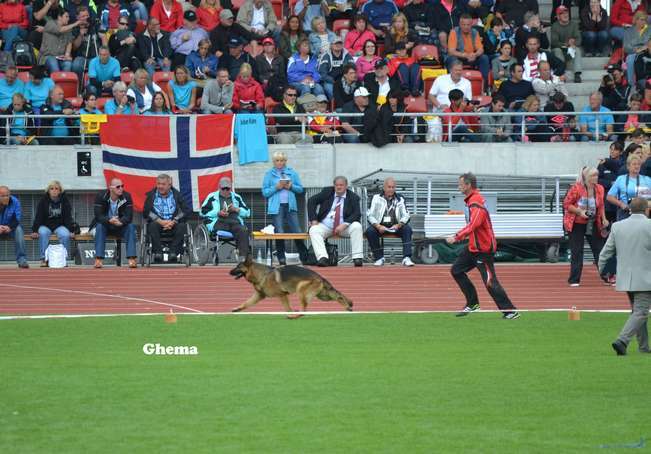 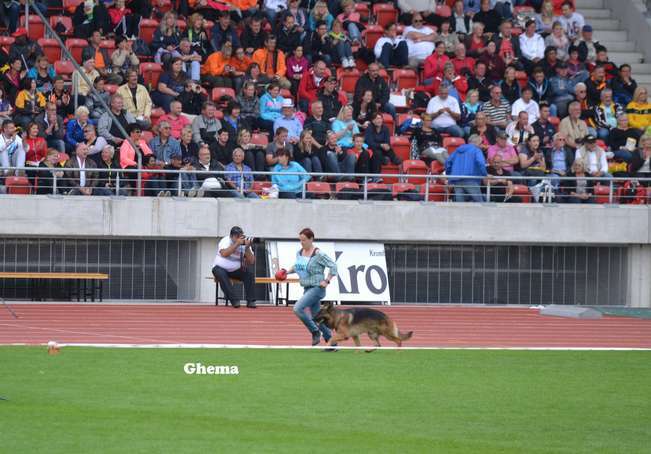 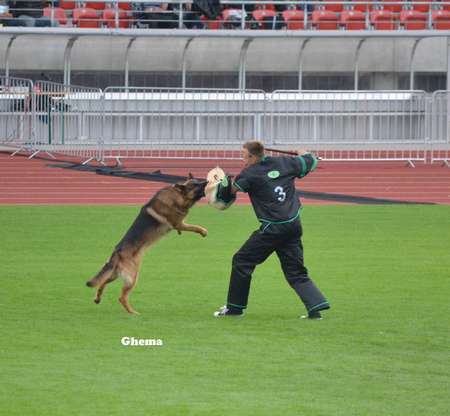 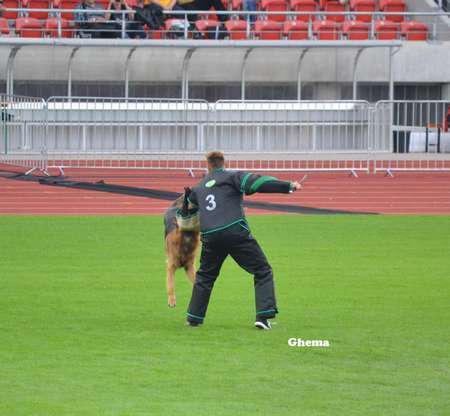 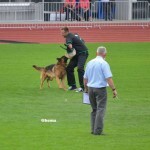 German Shepherds must score a minimum of 3 both attacks to ensure qualifications into the show. German shepherds that show fear or weak bite are immediately disqualified. 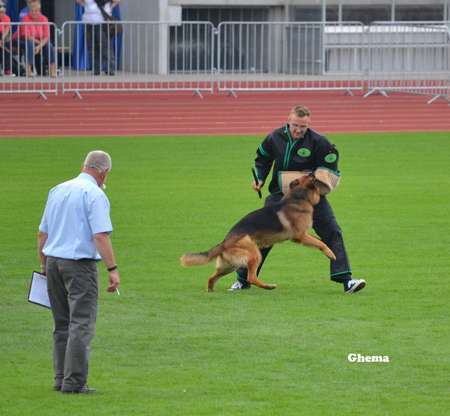 Eiko Vom Holtkamper Hof was placed V (Excellent) #43 in Bunderssieger Zuchtschau in 2013. 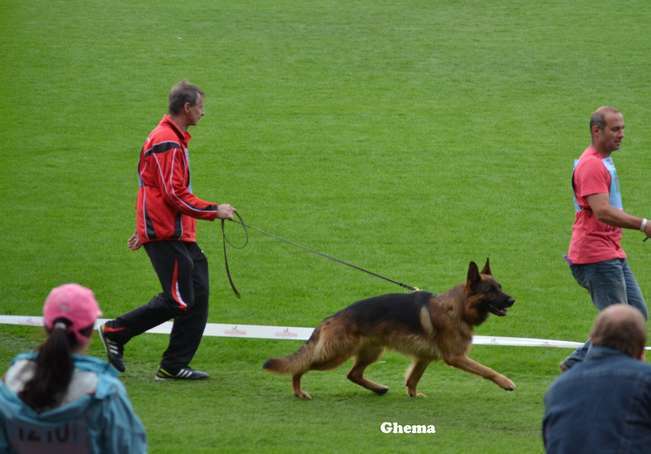 He was amongst the best 50 dogs in the world. 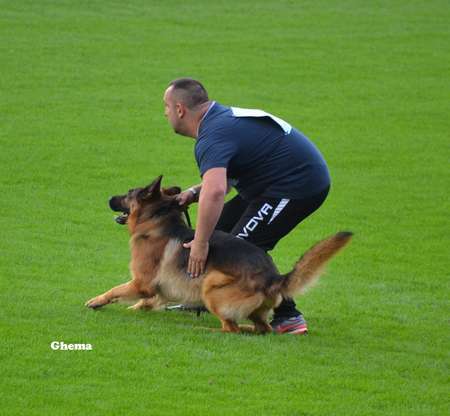 At Vom Issam Haus we only acquire the best German Shepherds and breed the best quality German Shepherd Puppies in Toronto Ontario for our clients.